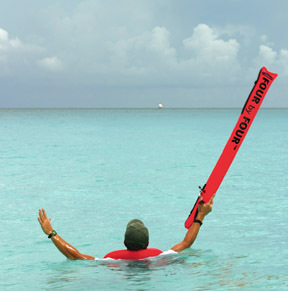 If the boat can't see you... Hit 'em with a FOUR by FOUR™! •	Can be carried in a pocket or clipped to your Brownie’s Cummerbelt, BCD or belt loop. Easily verify the pressure output from any Brownie’s compressor. Just not ready to give up your buoyancy compensator? 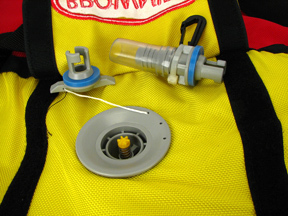 The Y-Divider snaps right into your regulator hose, so it can provide air to both your BC and your regulator! 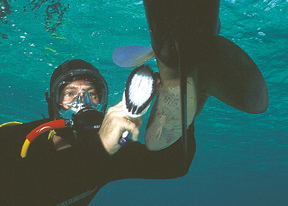 Not just for commercial diving applications! Our Neptune II mask with integrated NIRA regulator is tuned specifically for third lung hookah applications. 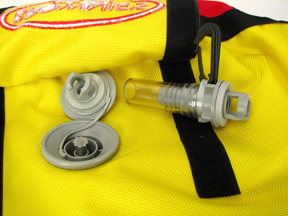 The regulator can be fine tuned to the most optimum breathing. Air flows through the mask to keep the lens clear. Highest quality silicone skirt ensures a perfect seal and constant comfort. Your entire face stays clean, warm and dry. 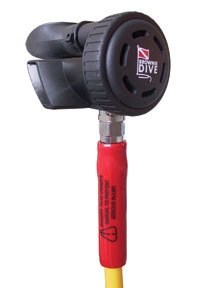 Communications kits are available for divers to speak to each other or to a surface support crew. 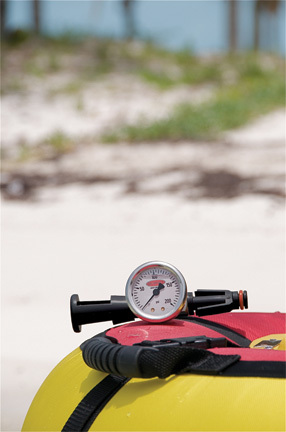 For use on a high pressure scuba cylinder, whether on Brownie's Egressor System or used with your Kayak Diving Hose Kit. (hoses purchased separately). Low pressure second stage for hookah diving. 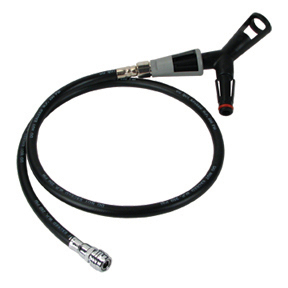 40" hose with QRS fittings (no belt). 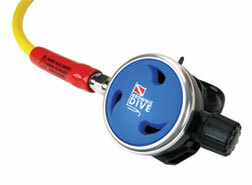 Need a replacement inflator? See which inflator to order below. Contact Us for more Brownie's Miscellaneous Gear information.